Model options include pullcord and timer control. A range of 220-240V, 100mm axial fans for bathrooms and cloakrooms. Suitable for wall, window and panel mounting using the appropriate fixing kit. 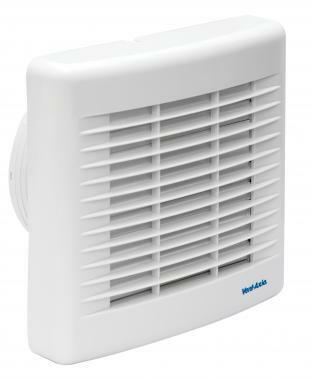 Unshuttered axial fan designed for remote or light switch operation. Unshuttered axial fan with integral pullcord.